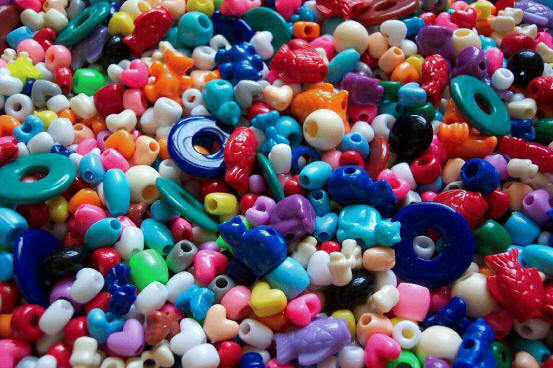 This special mix has a great assortment of pony beads, stars, hearts, various shapes, 8mm or larger beads. Use them to put onto older toys and make them "new" again or use them as a component when making your own toys! These beads work great with neon laces, Paulie Rope ... click here for more options!